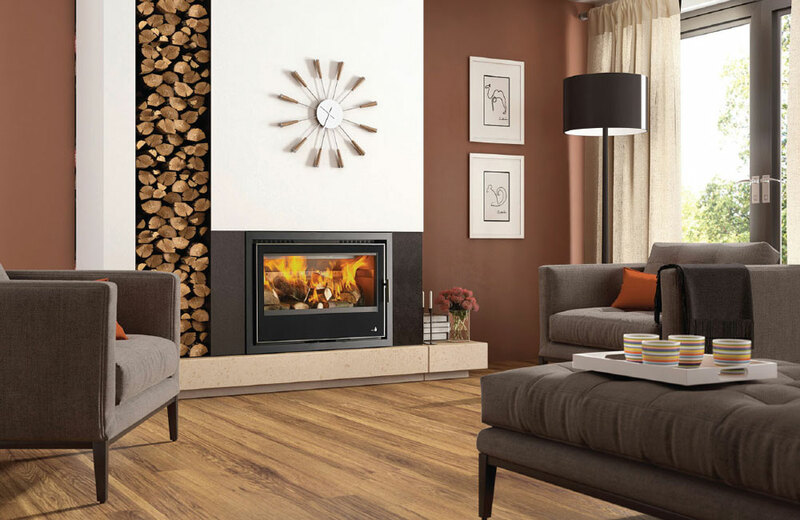 The Lisbon 700 12kW Wood Burning Cassette is manufactured in beautiful Portugal from steel construction and boasts excellent burn control along with an 80% plus efficiency level. Its sleek modern design and large viewing glass looks stunning in any home. 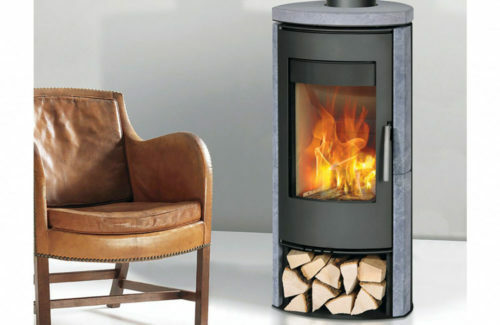 Available with a choice of a 3 or 4 sided charcoal frame with optional external air. It is also suitable for heat ducting.